While in Davis, California, the Western Collegiate Cycling Conference (WCCC) jammed. 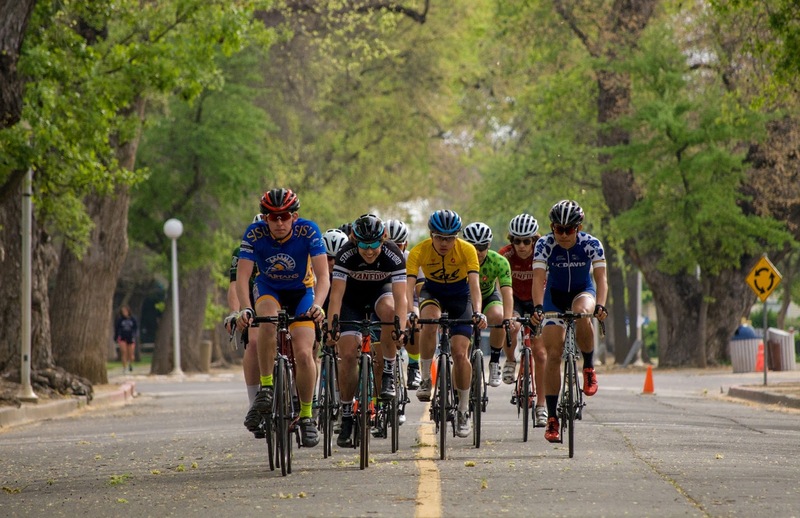 This past weekend, Cal Poly Cycling competed in Davis, California, as a piece of the Western Collegiate Cycling Conference (WCCC) race season. Between criterium, team time trial, and circuit races, a jamming weekend was had with the men and women of Cal Poly, San Luis Obispo. For additional images, hop to our Instagram story, @EverjourneyProject.